Warning! This story contains magic, witches, talking animals (well, at least one), potato charms and a huge amount of fun! Cooper is not the beautiful, golden guinea pig of Jinny’s dreams. He’s trouble! Not only can he speak and read, he can disappear, hover in the air and teleport small distances. 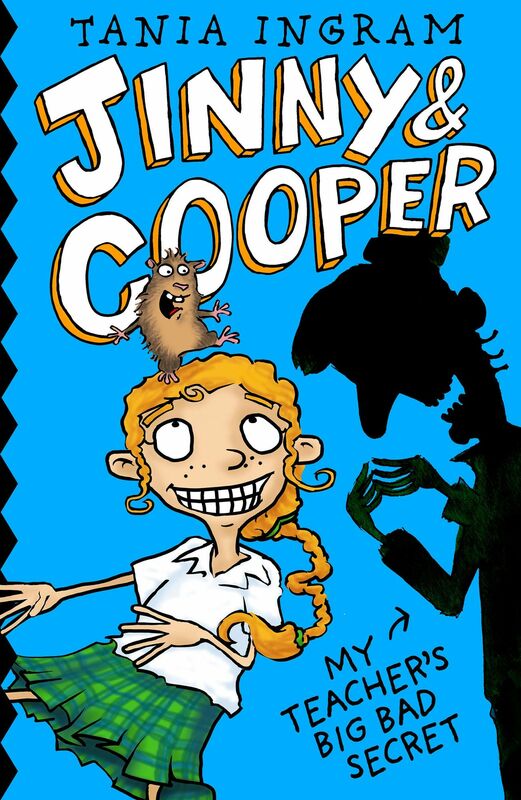 He’s obsessed with junk food and full of tall tales, but worse still, Cooper is convinced that Jinny’s kindly, elderly teacher, Miss Bunney is a witch. Come on, Cooper, really?